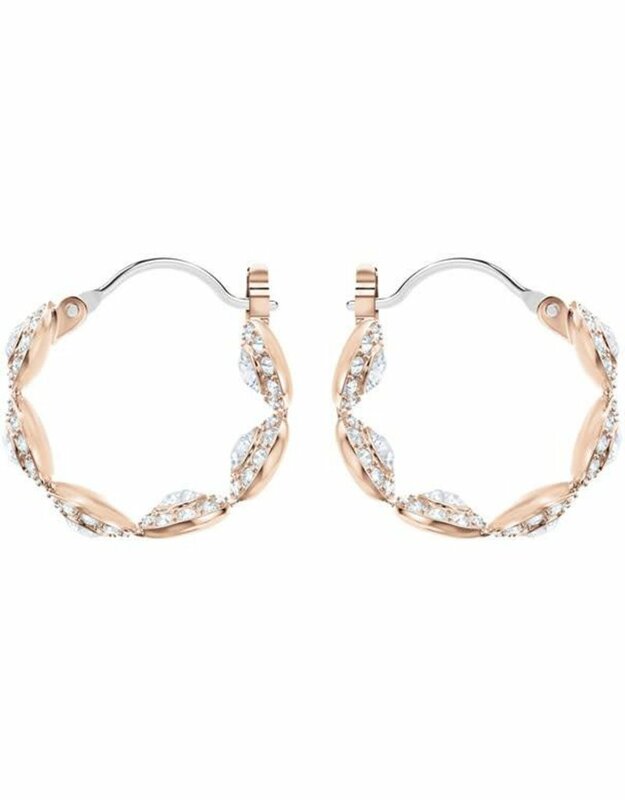 You will sparkle with timeless elegance in this pair of stunning mini hoop earrings, a luxurious extension to our bestselling Angelic line. 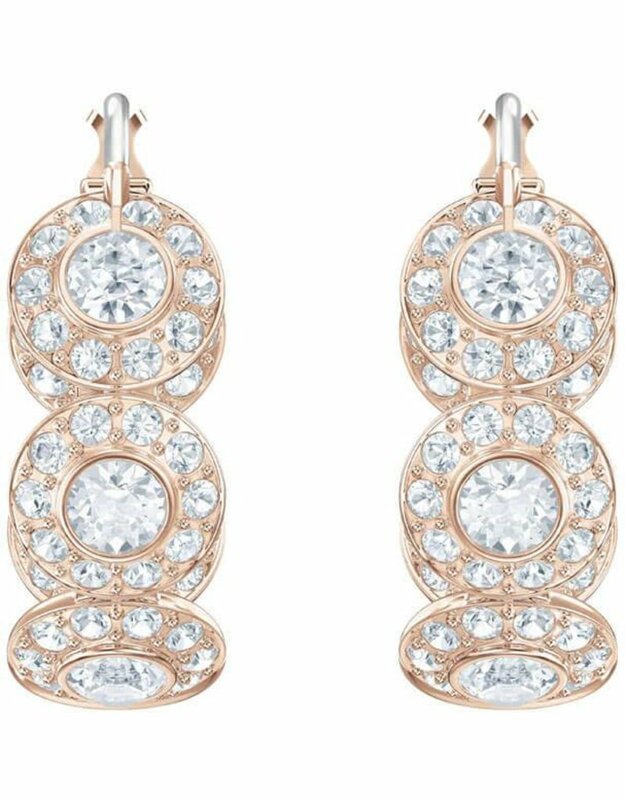 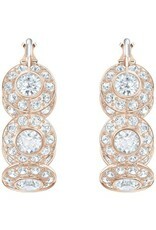 Delicately hugging the ear, the understated design features linked circular motifs shining with red crystals, clear pavŽ, and rhodium-plated metal. 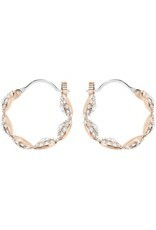 Imbued with SwarovskiÕs signature craftsmanship, they would be a perfect gift.